Tagged academia, books, publications, research, suffragettes, suffragists. I am really looking forward to reading your book! My friend, Claire Bourne, is friends with your partner, and Claire pointed me to your post. 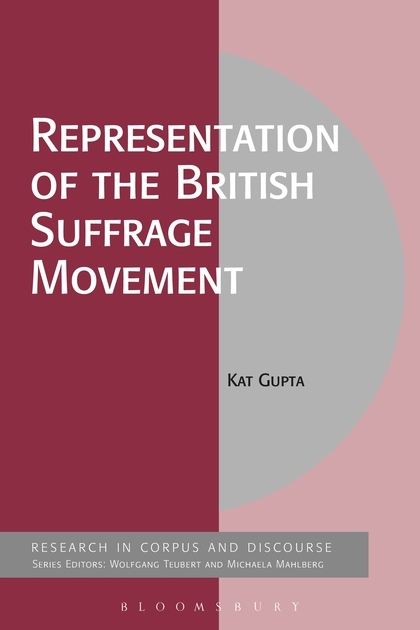 My first book was on feminist narrative ethics in suffrage-era British novels but I’m now working on something closer to your field: a study of typefaces used in British suffragist journals, books, and ephemera. If you’d be interested in a conversation you can reach me at ksnash@vcu.edu. Otherwise, I’ll just wait impatiently to read your book in early 2015. Thanks for getting in touch! 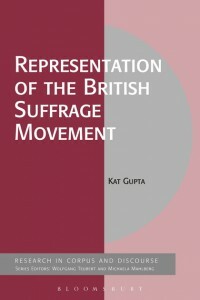 Your work sounds really interesting – I don’t work with suffrage-produced material itself, but I think there’s a chapter in the book that you’ll be interested in. Obviously I can’t send you the manuscript itself, but I’ll be happy to send you the chapter outlines if you’d like them. Congratulations! What fabulous news, and so very timely, ju-jitsu suffragist. Thanks Helen – I thought it was pretty good timing myself!